You and your crew have crashed on the planet Borridor, one of the most dangerous and hostile habbitable planets in the galaxy. You must stay alive long enough, and cause enough havoc to be noticed by the space police. 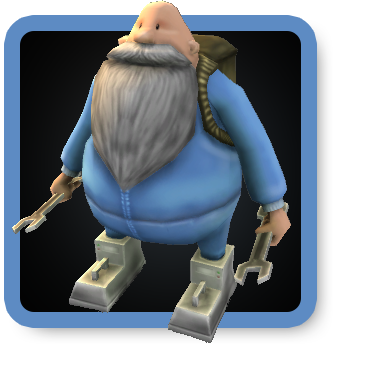 You and your friends can choose 1 of the 3 classes with their own balanced abilities. This game is a singlescreen game that only allows local co-op or singleplayer. It's a perfect game for when you have friends over and only one PC/screen is available. Any people that are on the same (Wifi) network can join the game by browsing to the host ip adress using their smartphone. 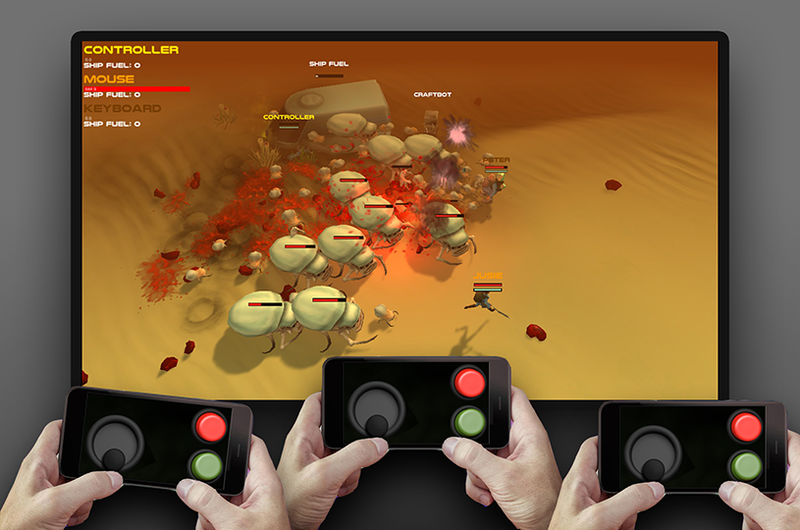 The connected mouse, keyboard or controller can be used for players as well. 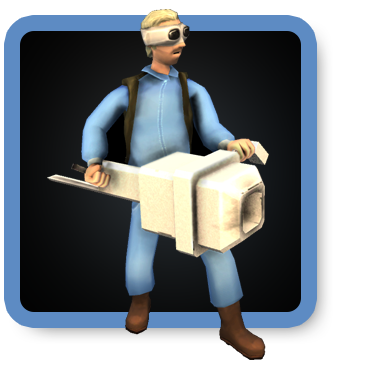 All classes can find craft materials that they can put into Craftbot, your companion robot. 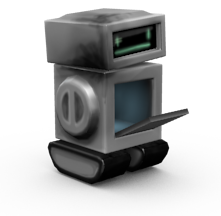 Craftbot can create usefull items like weapons, health and turrets. 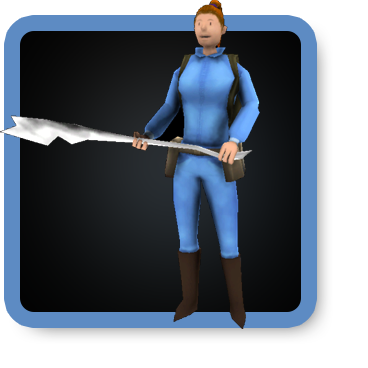 By quickly getting more equiped you will be able to defend yourself against stronger enemies.